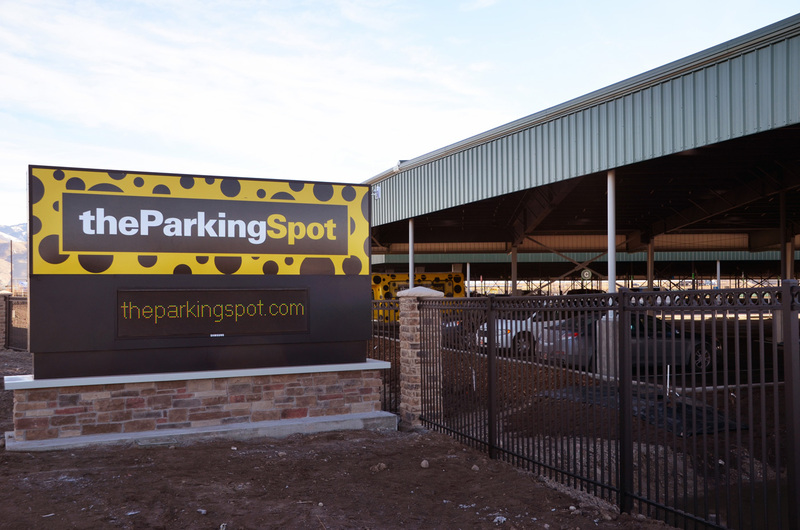 The Parking Spot is the nation’s largest near-airport parking company with more than 38 locations at 21 airports. 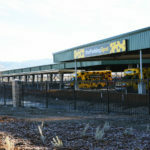 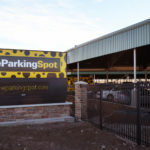 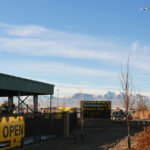 In 2018, the company announced its newest parking facility located near the Salt Lake International Airport in Salt Lake City, Utah. 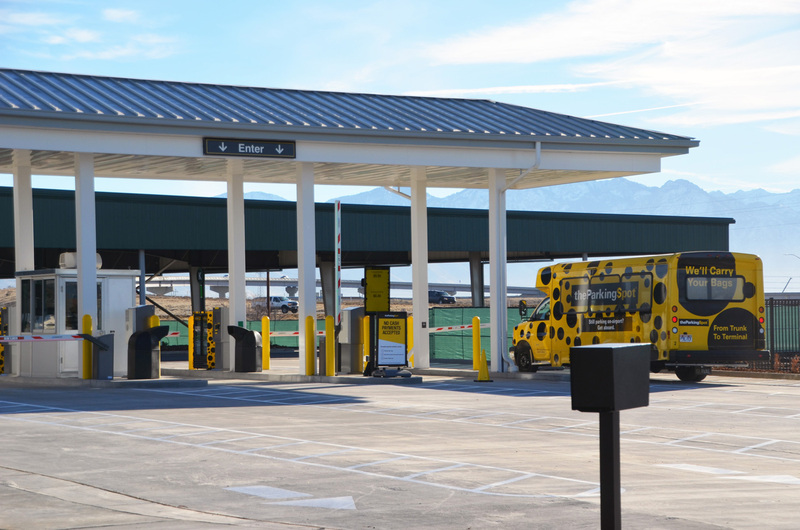 The new, 33-acre property provides more than 700 covered spaces and 1,200 uncovered spaces. 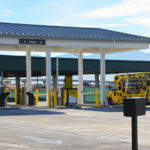 The facility features a sustainable design, including solar reflective canopy structures, 100 percent LED lighting, electric vehicle charging stations and use recycled building materials. 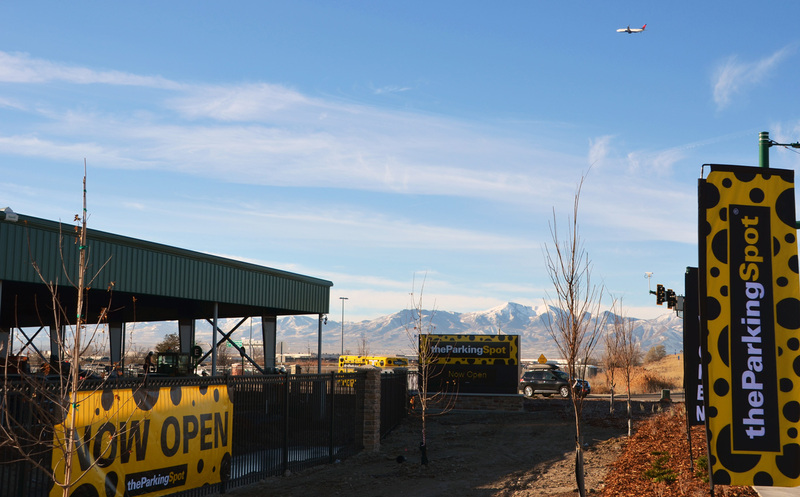 The Parking Spot offers near-airport parking for travelers out of Salt Lake City International Airport and quick shuttle service to and from the airport. 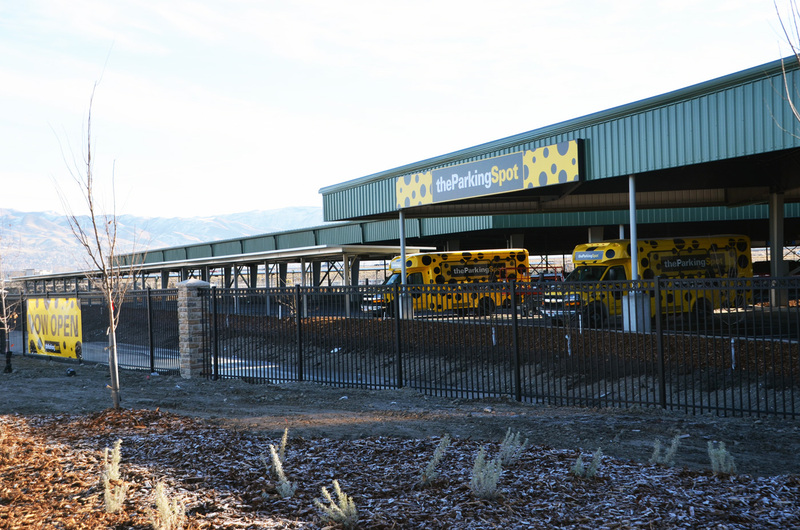 Big-D self-performed the concrete work on the parking facility.